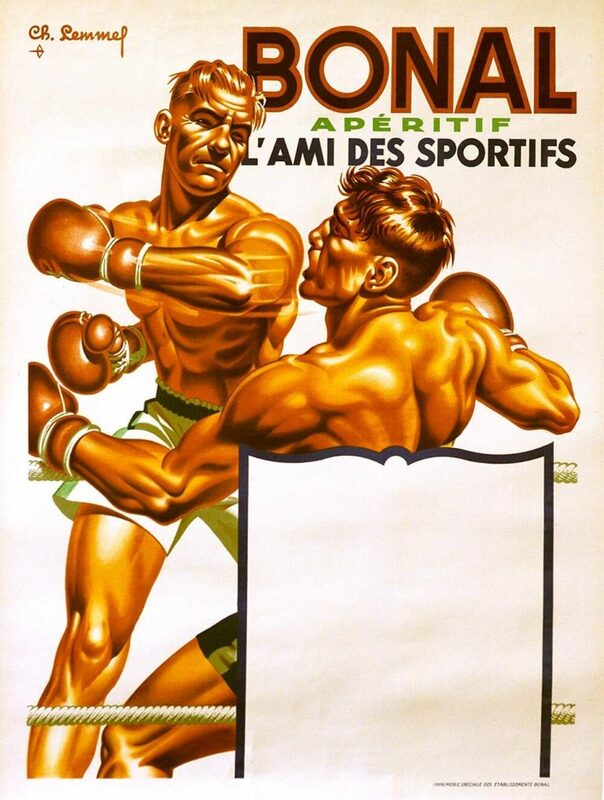 You don’t have to be into boxing in order to like this cool poster. Ideal for a guy’s home office/study, game room, man cave, or boy’s bedroom. Try pairing these warm hues with a room that’s green.